The reasons human beings have managed to evolve so drastically in comparison to other life forms on our planet is our ability to adapt to the various conditions around us. Climate is one of the most devastating things in the natural world, and being unprepared for climatic change is a sure-fire way to go extinct. The extremities of climate change can be harsh and severe, and the only way to survive during extreme heat or cold is by creating artificial conditions. If you underestimated how bad things can get in the cold, here is a list of 10 pictures that highlight conditions during extreme cold weather. This dog seems to be confused by all the options around him. 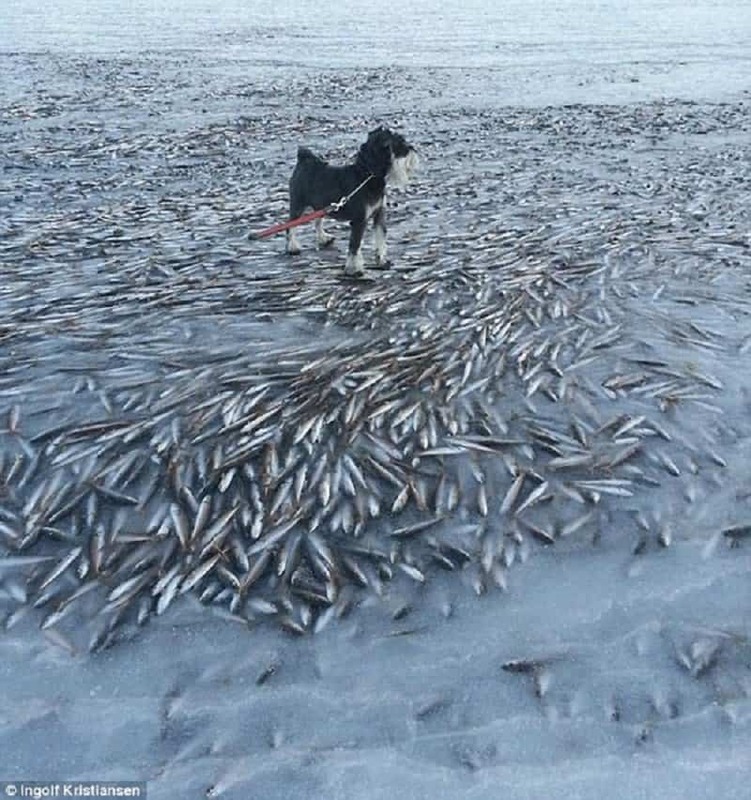 He usually has to fight an awful lot to try and get his hands on some fish. A lighthouse is seen completely encased in a block of ice after a blizzard on Lake Michigan. 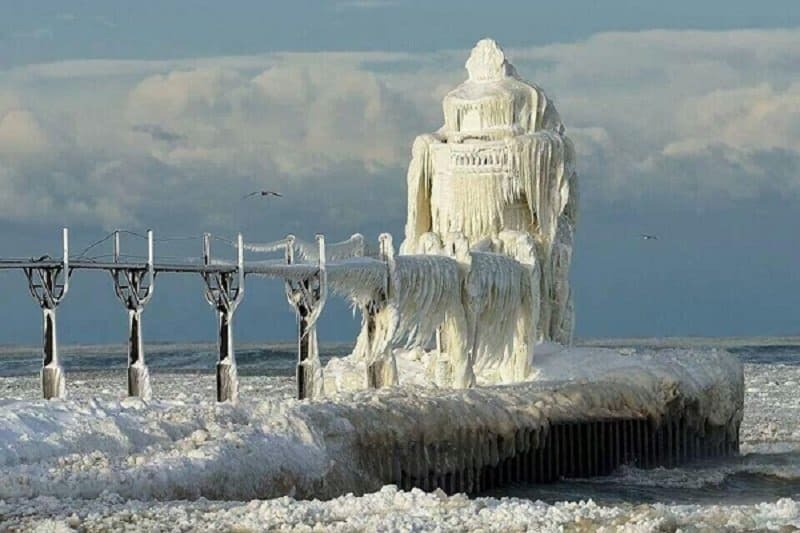 The lighthouse looks beautiful from the outside, but the fact that it is frozen in ice is quite scary! 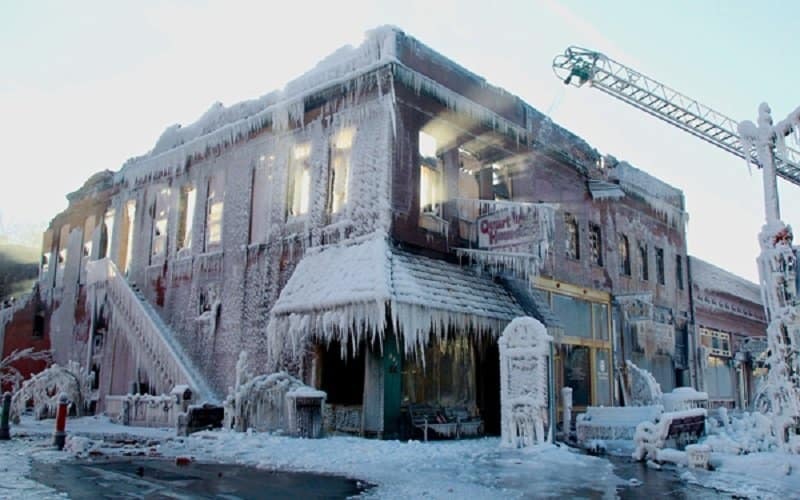 Fires still break out during winter seasons, despite all the ice around us. This image was taken in Nebraska as a team of firefighters bravely tried to douse a spreading blaze. 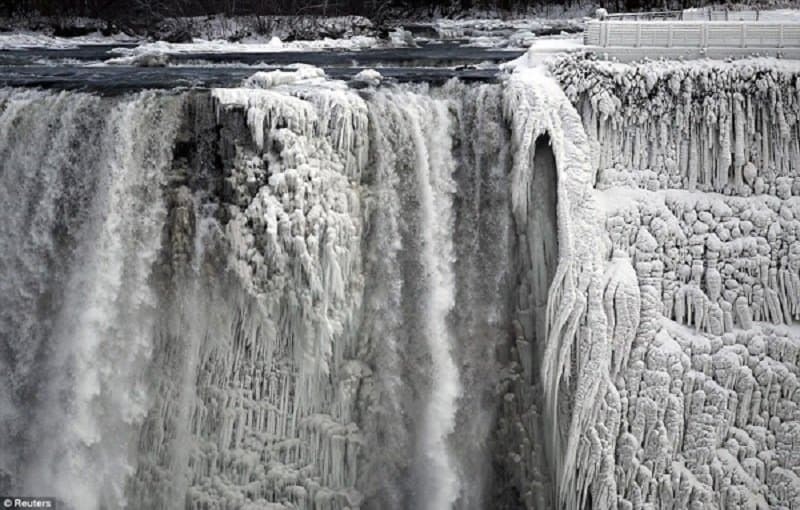 The massive volume of water flowing down Niagara falls undergoes various changes and experiences various levels of freezing at different points. The result is a beautiful image that gives the ice a complex tone and texture. 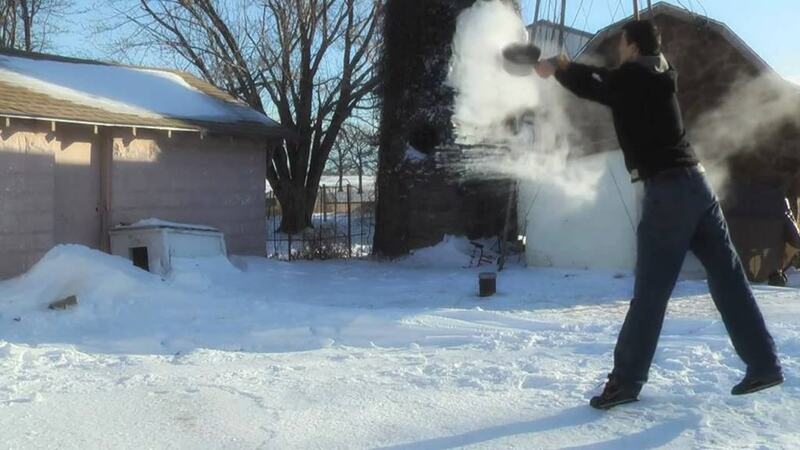 A lot of people end up burning themselves quite badly while attempting to turn boiling water into ice during the winter season. The trick is to realize that the wind is unpredictable and there is no way of knowing if they boiling water will fall back on you or not. This is an image taken at a subway station in New York. 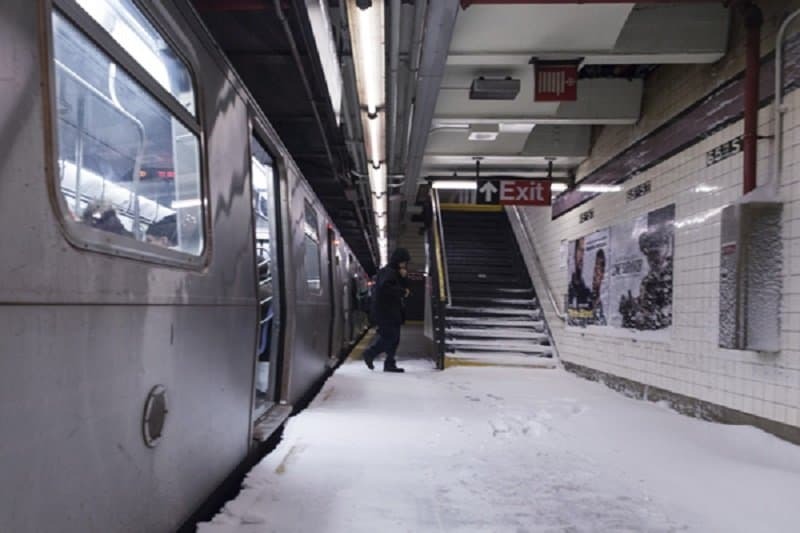 The city experienced heavy bouts of ice and snow during the winter storm Hercules. The worst kind of traffic jam in the world is the one where vehicles literally freeze on the spot. 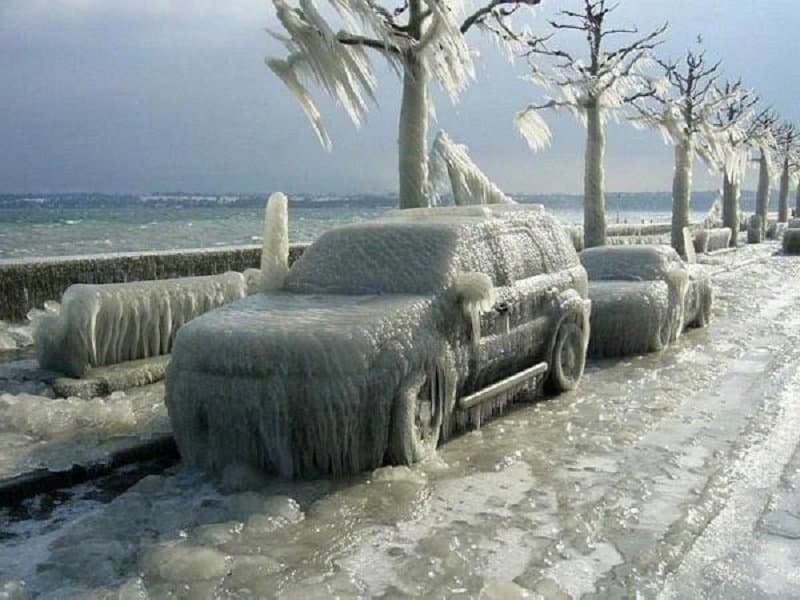 This picture was taken during an ice storm in Geneva, Switzerland. 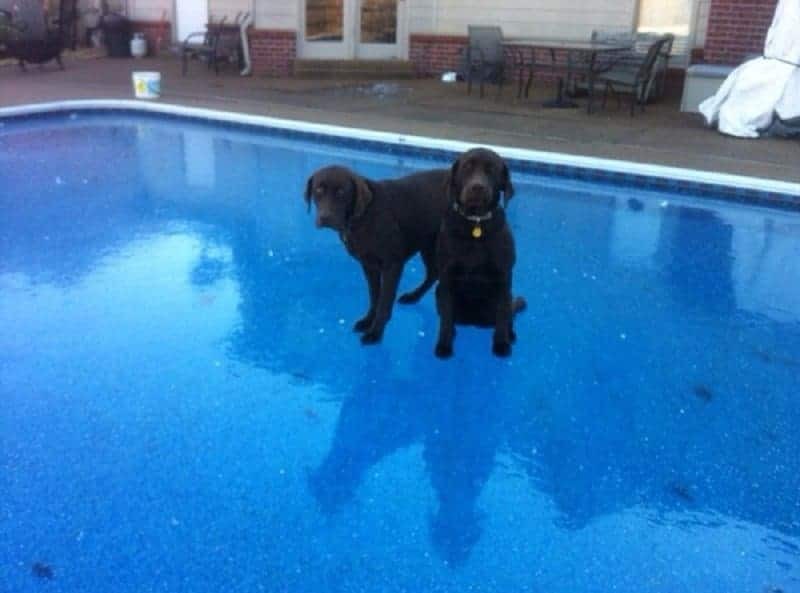 These dogs have become masters of walking on water. It is especially easy for them during winter when the water has just turned into a huge block of ice. The cold weather can make you feel almost superhuman at times. 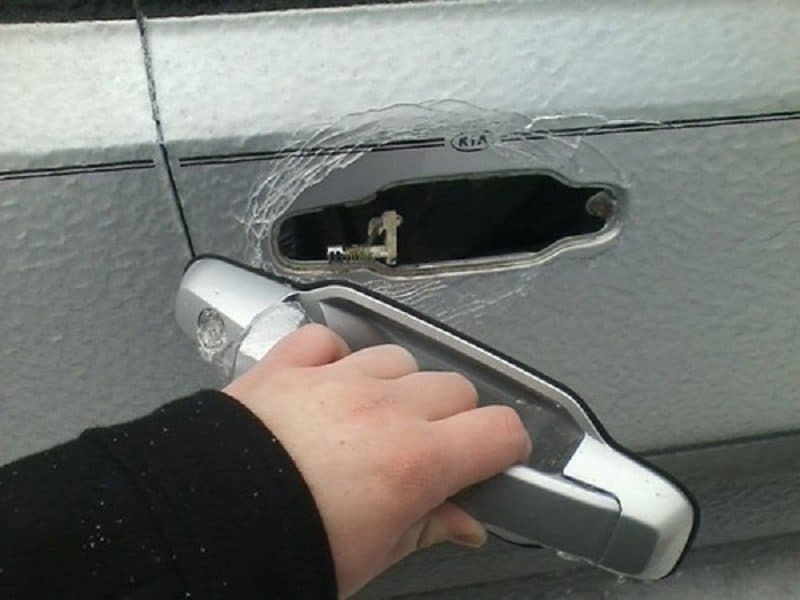 This person managed to snap the handle of his car door after it froze in a snow storm. 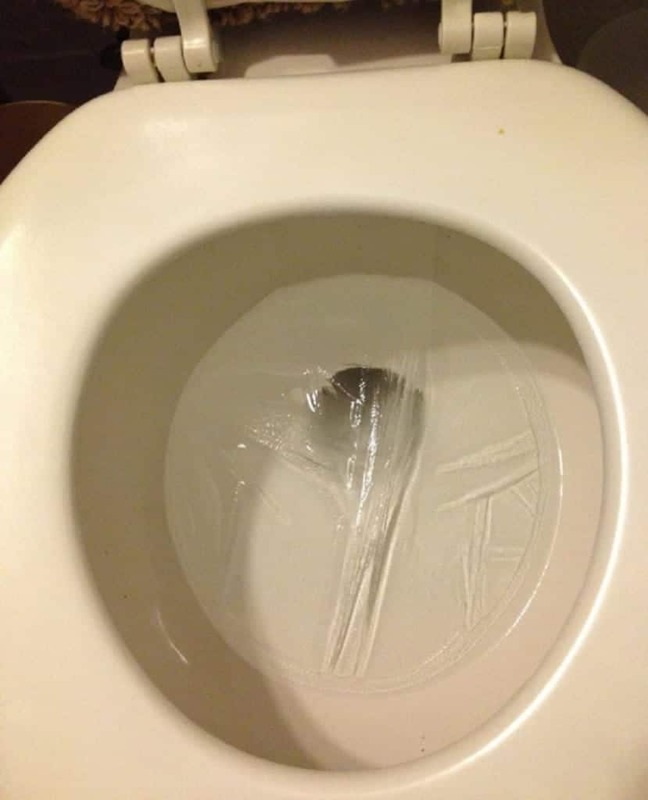 Even toilet water is severely affected during the winter season. You can literally see the water nearly crystallizing during the brief flush.